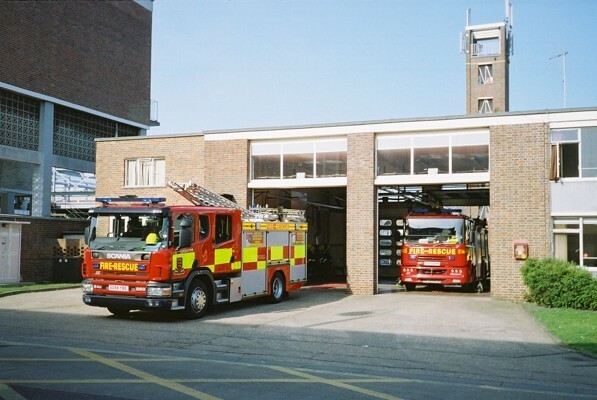 2005 the first Scania arrives at Loughton Essex as Dennis's are replaced. Essex was a big Dennis buyer. For many years their entire fleet was all Dennis, except for a period in the 1960s when they had three Merryweather ladders and two Leyland Firemaster PEST appliances. Added by Rob Johnson on 21 June 2018.